Directed by: Andrea Cavaglià, produced by: Andrea Cavaglià, Italy, 2017, S01 8×20’ (various 12-27min),S02 6×25’ (various 23-27min), Rights: World. 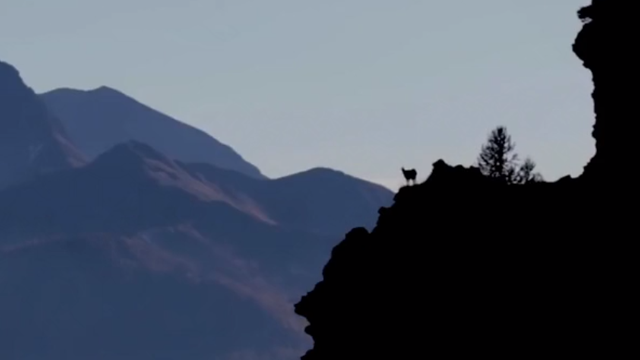 Andrea Cavaglià is a mountain hunting enthusiast who combines his love for film making and the great outdoors in this innovative hunting series. Mountain Hunters is a hunting adventure from the Italian Alps, welcome to the magical world of misty mountain valleys and stunning views. Friends with a passion for hunting since childhood in a wild northern part of Italy, where there are still plenty of wild wolves, graceful deer, and swift rabbits. With love and respect for the environment, Andrea Cavaglià and his friends are exploring and hunting in some of Europes most untouched pristine natural habitats.